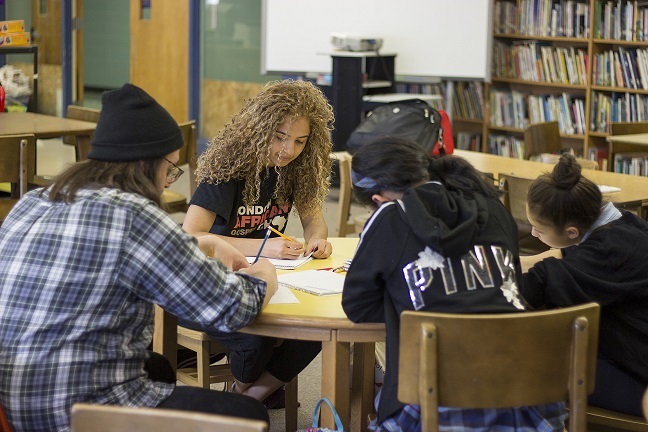 Learn about Growing Great Writers, the creative writing after-school program for our youngest writers. 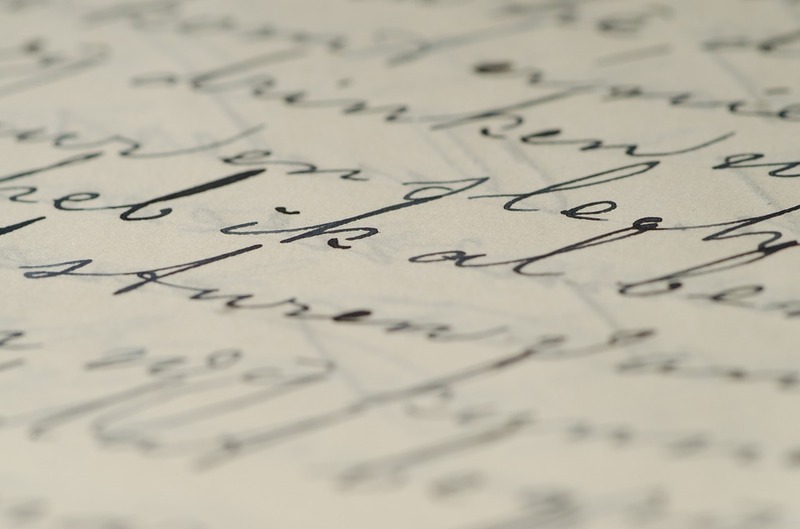 Learn about Letters Home, a project highlighting service-people’s letters to their loved ones. Room for all writers. 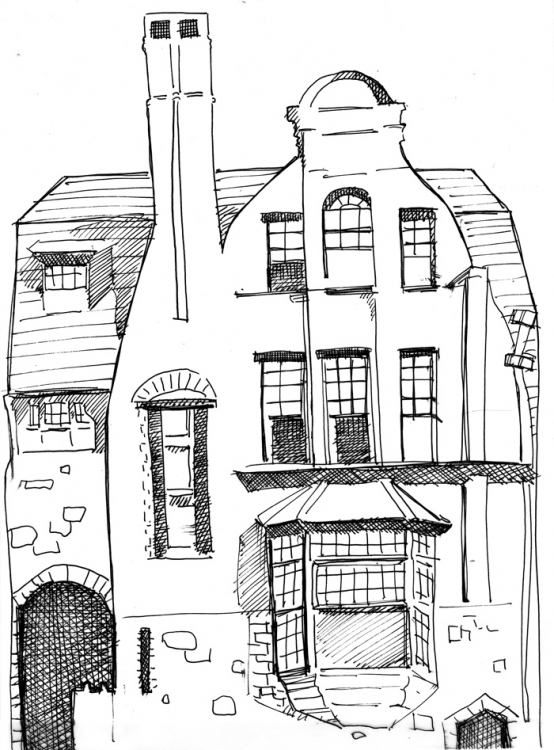 Sign up for Spring 2019 Cooper Street Workshops! 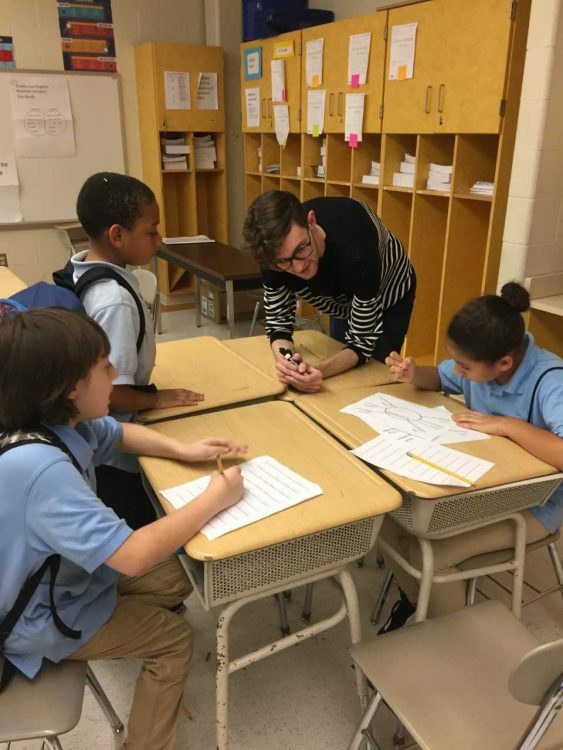 Your gift supports great writing. Support the Writers House today. With a front door on historic Cooper Street, the Writers House provides a welcoming space for the campus and community to celebrate writing across diverse disciplines, communities, and media. 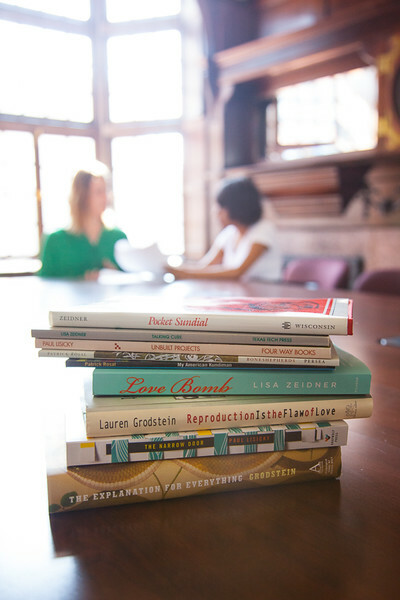 The Writers House is also home to the Masters of Fine Arts in Creative Writing and to Story Quarterly, the English department’s literary magazine. Writers House programming is always open to both the Rutgers community and the general public: our annual reading series Writers in Camden, Cooper Street Workshops, and our unique menu of interdisciplinary programs unite artists, scholars, students and citizens around the power of the written word. 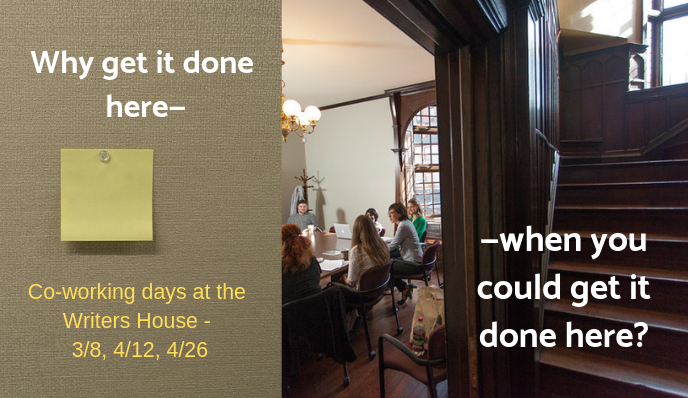 During Spring semester 2019, the Writers House is open to the public from 9 am – 9 pm weekdays, and on weekends when programming is taking place. Enter through the rear door on the corner of N. 3rd and Lawrence Streets – there is no need to swipe or ring the bell during the above hours. Our rear entrance has eight steps up to the back porch. Staff can operate the chair lift when needed. If you are planning a visit to the Writers House and require the use of the lift at a time when staff are not present, you may call the Dean’s Office at (856) 225-6097 for access. The first floor of the Writers House is fully accessible; the second and third floors are not. Page last updated by Writers House at 11:23 am January 17, 2019 . 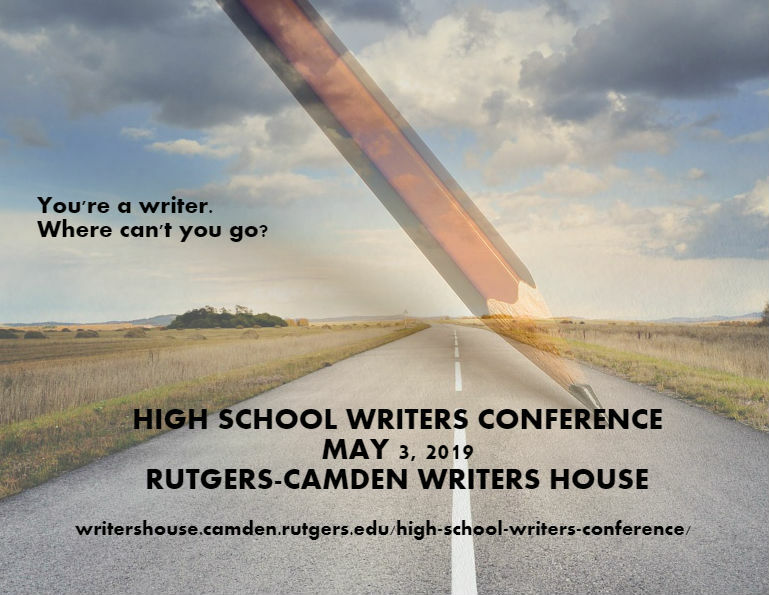 This page was printed from http://writershouse.camden.rutgers.edu/ at 5:55 AM Thursday, April 25, 2019.